Can I Get a Personal Loan With Low Credit Score? Your credit score or CIBIL score is a reflection of your credit habits. Your bank has a reason to rely upon your credit report to know your repayment habits and credit profile, as the credit report encapsulates and compiles the credit information shared by different banks and other financial institutions. 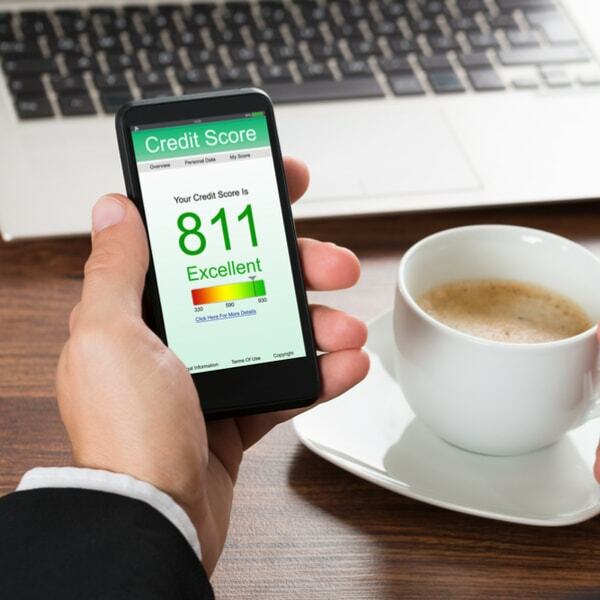 What does your Credit Score reflect? Recent Defaults – Any defaults in respect of your outstanding loans and credit cards impact your credit score. The more recent the default, higher the impact on the credit score. Frequency of Defaults – A solitary instance of credit default does not impact the credit score as much as frequent defaults, as it reflects the defaulting tendency of the borrower. Outstanding Debts and Credit Mix– When there is a higher outstanding debt on the individual as compared to the annual income, the score is adversely impacted, as the repayment capacity on the future debts gets reduced accordingly. Credit Limit Utilisation– A higher credit utilisation ratio indicates a higher dependency of the individual on debt hence adversely impacting the credit score. A low credit score – Speed breaker for your Personal Loan Application? As discussed above, a low credit score is largely indicative of bad credit habits of the borrower and may cast an impression of a defaulter in future periods. Since personal loan is a sort of unsecured loan granted on the basis of future repayment capacity, any doubts with respect to repayment tendencies can obstruct your personal loan application. 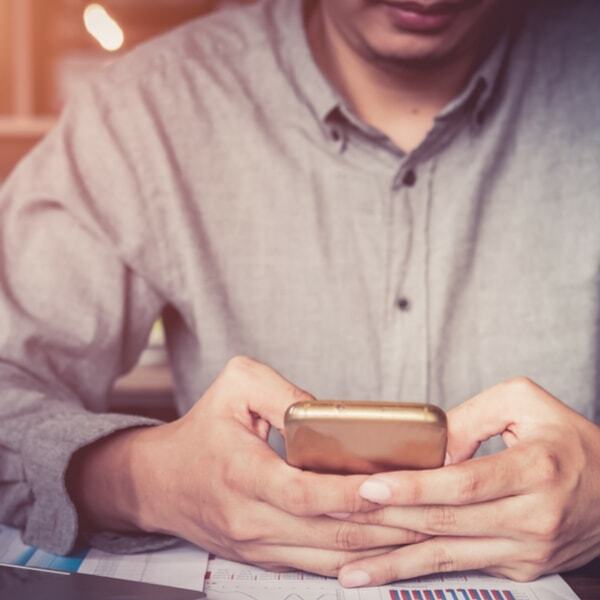 Most of the banks and other lending institutions have a floor limit in respect of personal loan eligibility, having a lower credit score than that limit can result in loan rejection. Still Willing to Go for a Personal Loan? You must have realised the importance of having a good credit score, the improvement in the score only happens over time and not instantly. However, you may be having an urgent need of funds. You can avail of a secured personal loan in such times, wherein the risk of default is covered by the security available with the bank. Most of the banks can offer you a personal loan against the security of your existing fixed deposits. Since the amount of fixed deposit is usually enough to cover the personal loan amount along with interest, banks are not inclined towards relying completely on the credit score and sanction you a personal loan on the strength of the security available. You can also apply for easy and hassle-free personal loans with Money View for collateral free loans even with a low credit rating. Considering that the personal loan helps you steer through the financial difficulties, maintaining a better credit score becomes imperative for you for any exigencies in the future. Make sure you manage your loans and credit cards smartly to maintain a good credit score. Good infomation regarding credit score or cibil score and process of personal loan.